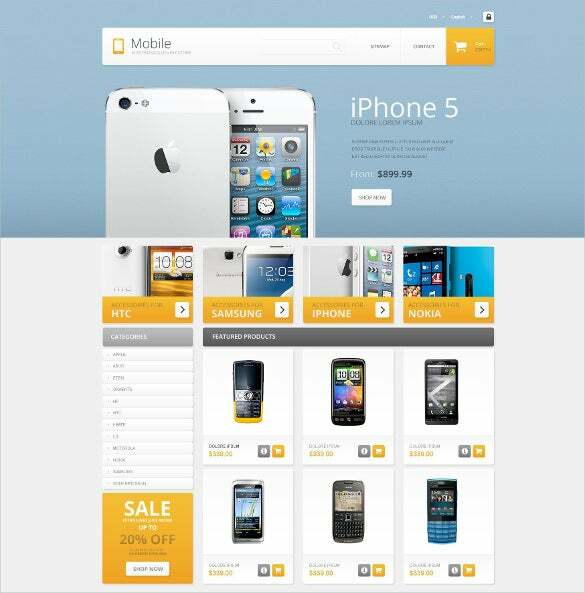 A mobile HTML5 themes and templates is the latest update of the markup language of the information you want to present in the World Wide Web, where you can create, add, or modify any videos, images, and interactive documents or articles in the website you are making.You may also look Mobile Blog Themes. 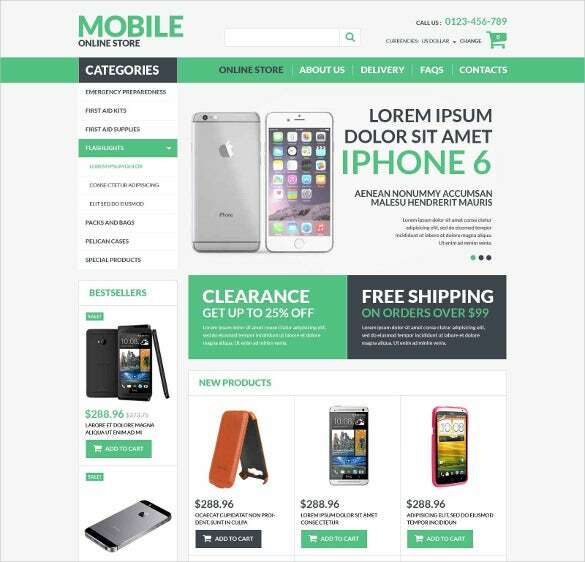 Designed for e-Commerce sites, specially for those which offer mobile app developemnt, Mobile Repair Service Responsive Website HTML5 Theme is a loved choice. HTML5, CSS3 and PHP code, cross browser compatibility, Ajax Shopping Cart, details, reviews, Bootstrap 3.2 framework, custom CSS/JS code fields, social media integration are some essential features. 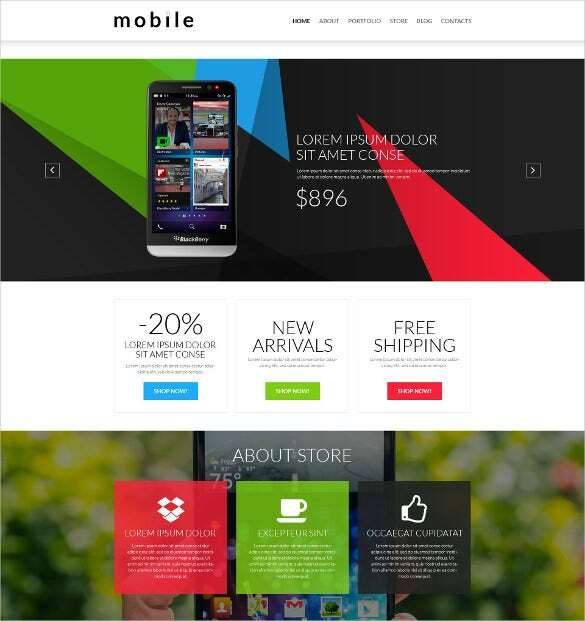 For creating a clean and modern multipurpose html template design, Responsive Multi-Purpose Mobile HTML5 Template is a great option. a perfect solution for mobile app developers, it is aided with cross browser compatible coding, HTML and CSS3 coding, flexible Grid System based on Skeleton grid, revolution slider, Google maps Api integration and other features. 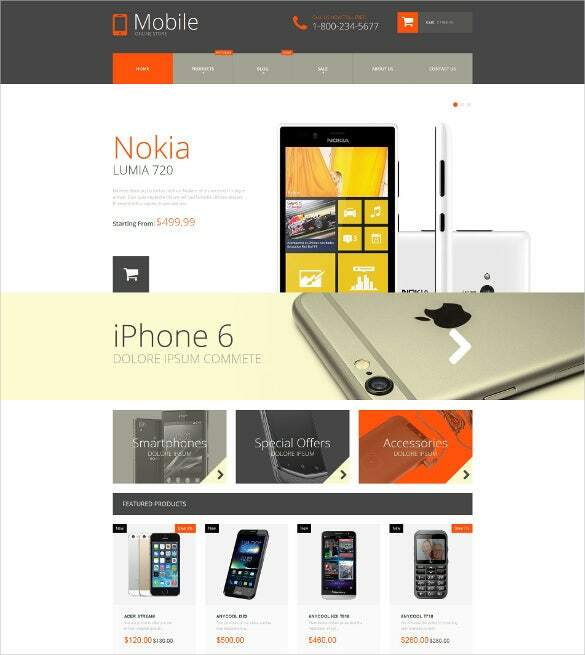 For creating a responsive HTML5 / CSS3 coded website, HTML5 Minimalist Responsive WordPress Mobile Theme is a premium option for the designers. 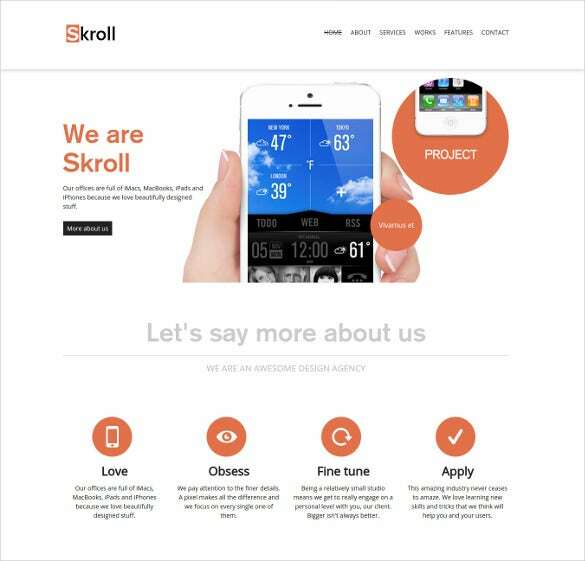 It is developed for mobile app developers and other business portfolio creation. 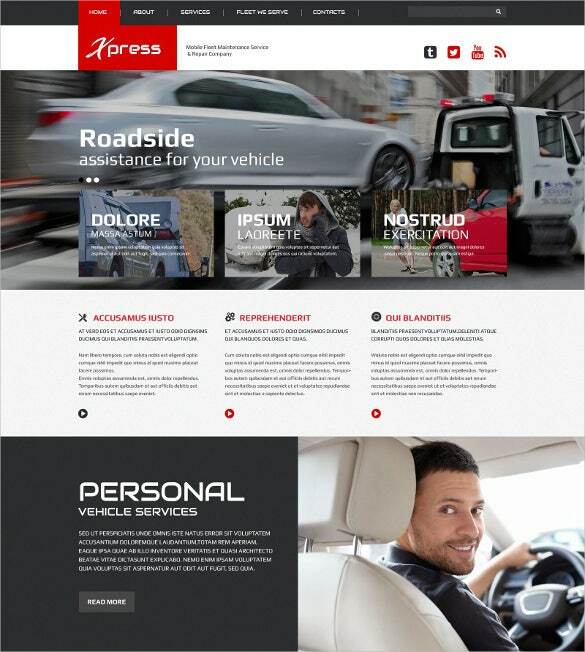 Easy-to-customize and fully featured design layout, Mega Menu options, jQuery enhanced, Google Fonts, dedicated support is other features. 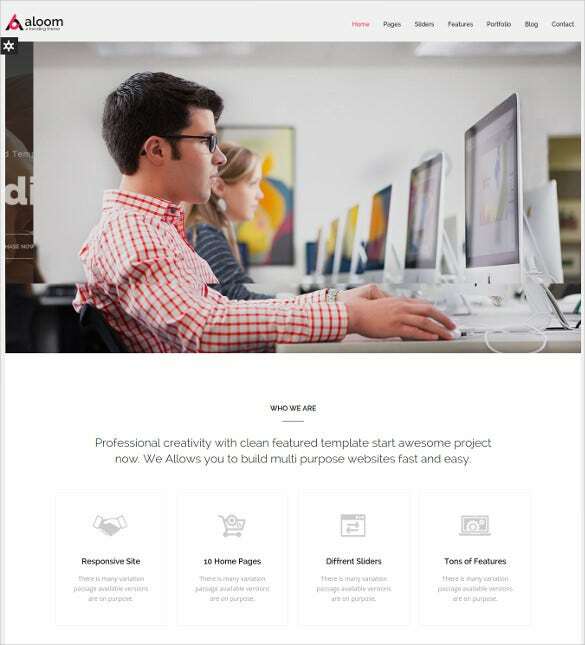 HTML5 template based on popular Bootstrap Framework, Clean Responsive Corporate Business HTML5 Template is perfect for agencies and creative studios as well as for app creation. 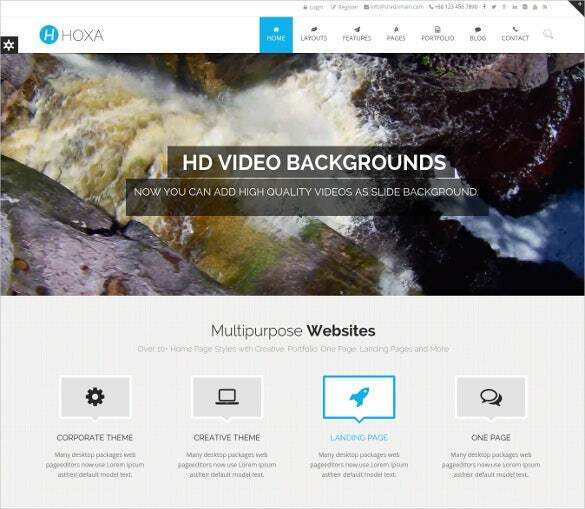 HTML5 and CSS3 coding, based on Bootstrap Framework, well commented code, extensive scope of documentation, Google Fonts, Carousel slider, Parallax background are other advanced features. 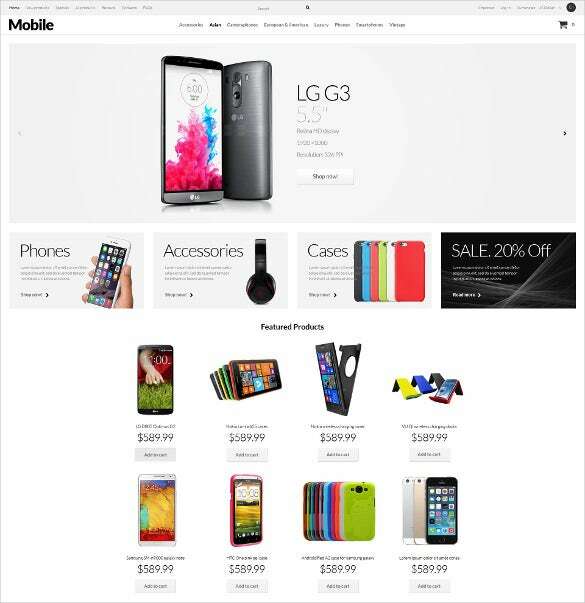 The Mobile Store Responsive PrestaShop HTML5 Theme has got what it takes to give its users a bounty of unlimited options and opportunities with which they could create a wonderful website for their business, it would be at par with the best in the competitions. 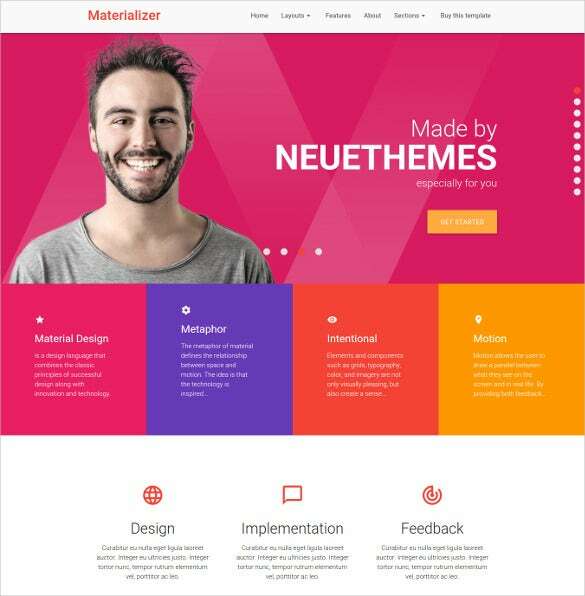 The theme’s features include: Bootstrap framework, fully responsive design and layout, HTML5 and CC3 coding, Parallax background, SEO optimization and much more! 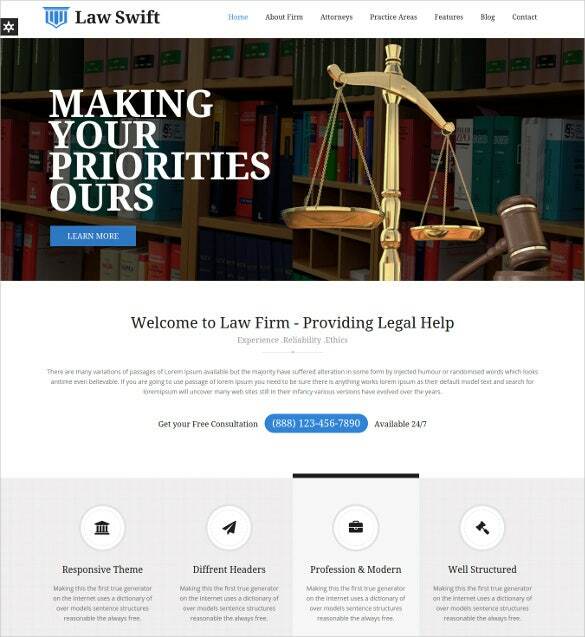 Offering a wide variety of custom pages and a lot of advanced features such as functional contact form, newsletter with MailChimp integration, revolution slider, social network widgets, – Mobile Lawyer & Attorney Business HTML5 Template is a loved choice for designers suitable for any kind of business or portfolio. Crossbrowser compatibility, touch swipe support, unlimited colours, PHP contact form are other features. 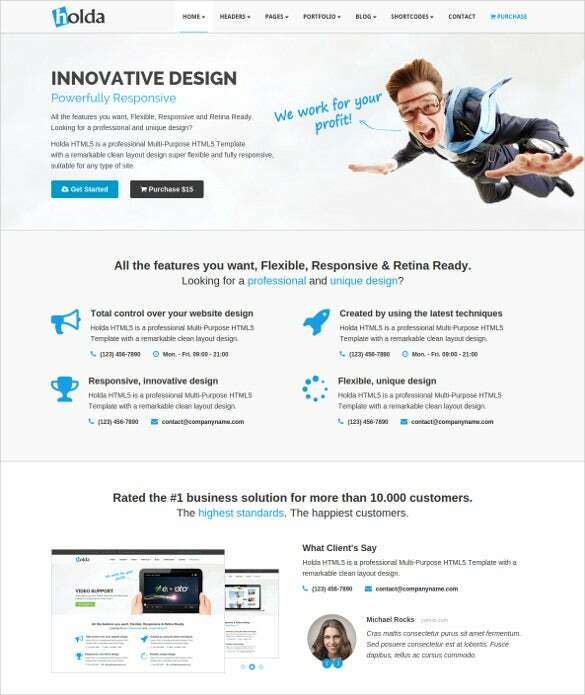 Awesome template for application developer to promote and describe the purpose of its related app, Responsive Mobile HTML5 Business Portfolio Theme is a loved choice. 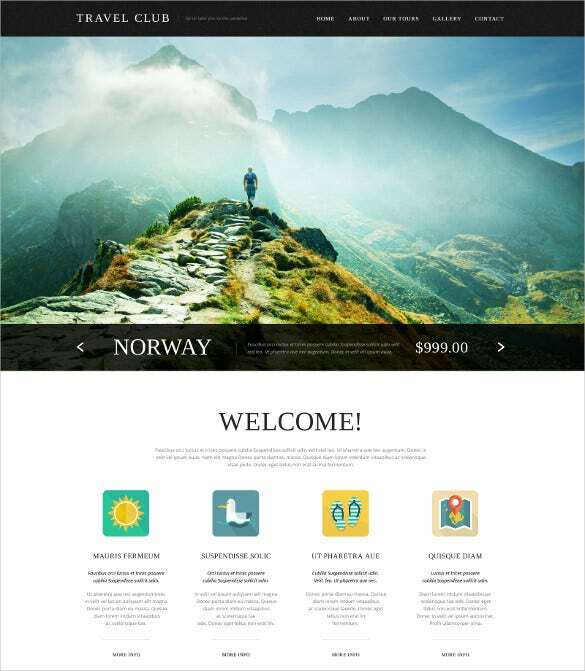 Strong Bootstrap 3.2 based framework, smart HTML and CSS coding, cross browser compatibility, SEO optimised content, retina ready images, plenty of short codes, and customisable widgets are special features. 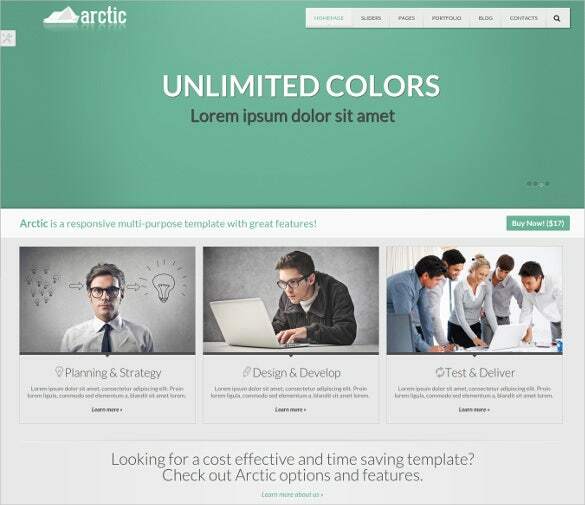 This is a template design that can be used for the purpose of making super attractive and responsive websites. 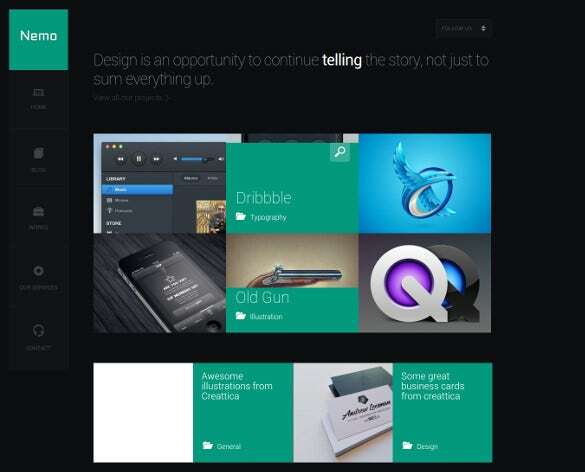 The images on the website are very retina friendly and inviting. The template is supported by the English language. Computer programmers or web designers will surely have the updated version of their software or website they are making with the help of this program finding it in html format; as the time advances so as the technology moves us forward, with this new application, not only geeks in programming will have ease in making their job but also the online users that will help them make their task easier.